Hurray for Switch! Per Nielsen ratings, the drama led in its time slot for the first two episodes. SBS’s newest Wednesday-Thursday drama “Switch” is off to a great start! 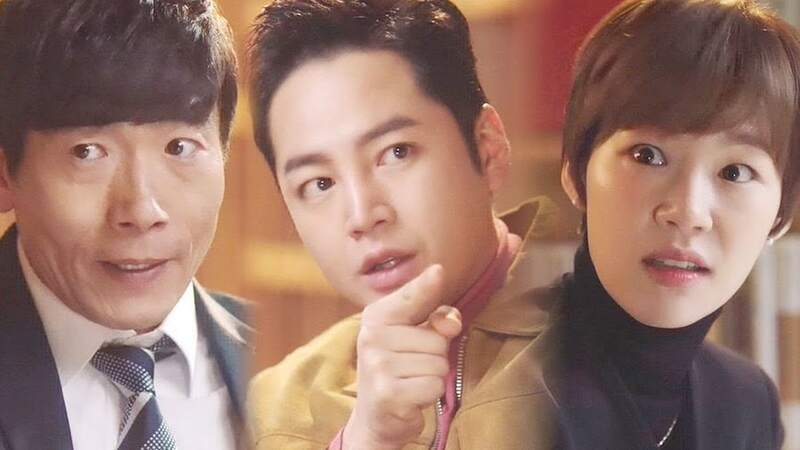 The drama premiered on March 28 and recorded viewership ratings of 7.0 percent and 7.9 percent nationwide during the first and second part of the broadcast respectively according to Nielsen Korea. Not too far off from the premiere ratings for SBS’s previous Wednesday-Thursday “Return,” which were 6.7 percent and 8.5 percent, “Switch” was first in its time slot. Its competitors KBS2’s “Mystery Queen 2” and MBC’s “Hold Me Tight” came in at second and third place respectively. “Mystery Queen 2” marked 6.8 percent in viewership while “Hold Me Tight” saw ratings of 2.7 percent and 3.3 percent. Check out the latest episode of “Switch” below!